Hats have been in existence for a long time. 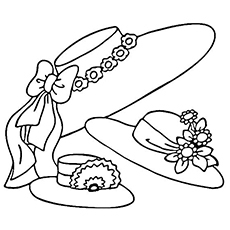 In fact, there were times when hats were considered an important part of a person’s dress. They were not only worn as a style statement, but represented a certain amount of etiquette which was attached to a person. Your kid might be fond of wearing a hat when he or she goes out in the sun to play or when visiting the beach. 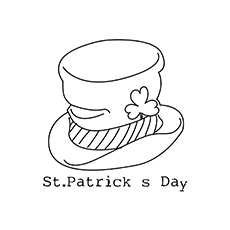 Hats come in bright colors and provide protection from the elements. 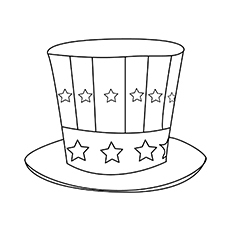 Therefore, these hat coloring sheets should definitely pique the interest of your kid. 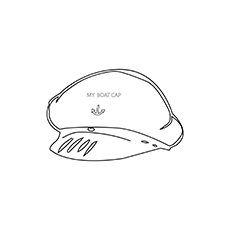 These hat coloring pages printable will introduce your kid to a variety of hats in a number of fun and quirky designs. 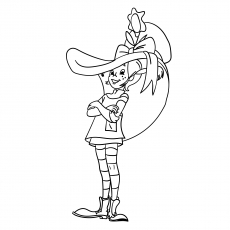 She can also let her imagination run wild and use a wide array of colors when coloring. 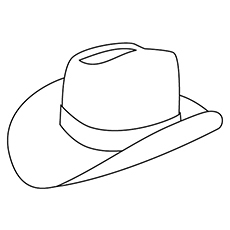 The picture showcases a cowboy hat with raised edges. 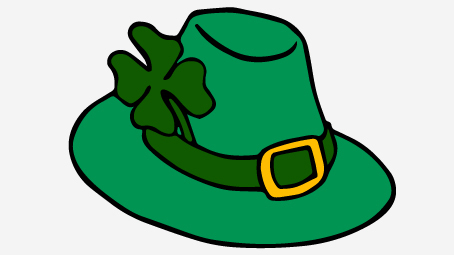 North Americans love this hat; it gives the man wearing it a very macho look. Your kid will need to choose neutral and nature tones for this picture. This picture showcases a very patriotic kind of hat with stars and stripes. The stars and stripes represent the American national flag. Your kid will need to use red, white and blue – the official colors of the American national flag. 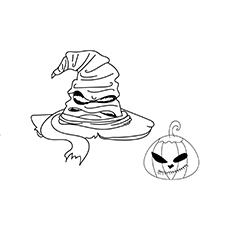 The picture showcases a kind of creepy witch hat. 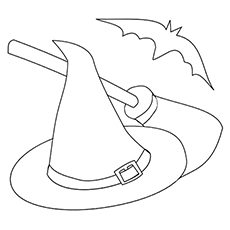 Witch hats have a large conical top and can be worn mostly during Halloween. 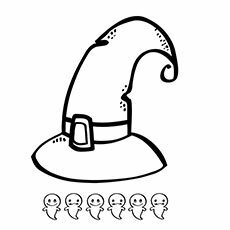 You can ask your kid to use other colors apart from black when coloring this picture. This picture showcases a cute Santa hat which has a white trim around it. The Santa hat is warm and fuzzy because it was created with the intent of wearing it only during the winters. 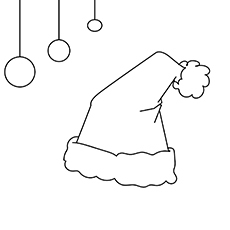 Your kid will enjoy coloring this picture because it will usher in the Christmas spirit. 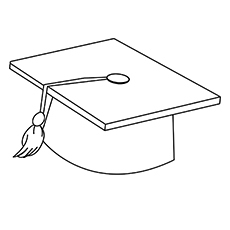 This image shows a graduation hat which is worn when pupils pass out from school or university. The graduation hat is a symbol of accomplishment and worn by students who successfully complete their education. 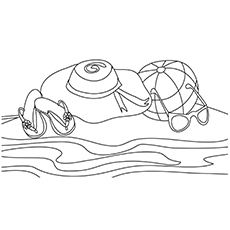 Your kid can present this coloring page, colored, to an elder brother or sister who might be graduating soon. 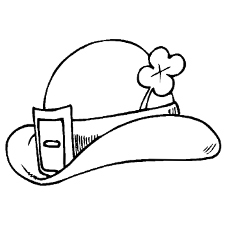 This picture highlights a lady wearing a fancy hat with a feather in it. This type of hat was worn by women in 19th-20thcentury high society. 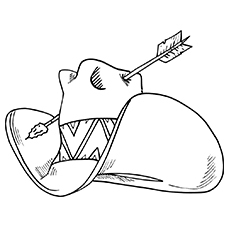 The largeness of the image will make it easy for your kid to color within the specified lines. This picture highlights the famous children’s book cartoon character Dr. Seuss’ hat. 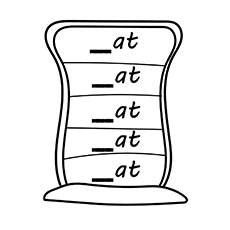 Seuss has a very distinctive hat which is large at the top and tapers slightly at the end. The hat comprises of layers that can be colored in a variety of bright hues. 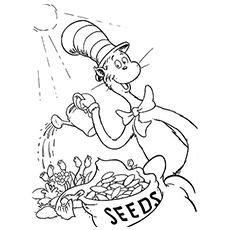 This picture shows how the famous cartoon Dr. Seuss loves gardening. Seuss and the Cat in the Hat is a famous book series for children. You can show your kid a reference picture when coloring; he might even have the story book. 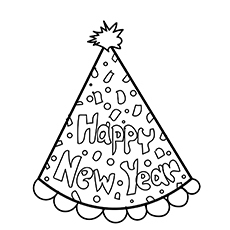 This is one of the interesting hat coloring pictures that showcases the colorful ‘Happy New Year’ hat. Ask your kid to use colors that are bold for this picture. Your kid can add glitter to it to make it stand out. 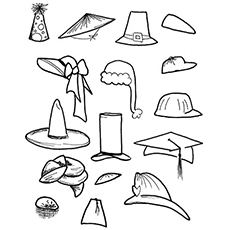 This coloring page showcases a number of different hats worn during the history of time. These hats hail from different parts of the world worn by natives. 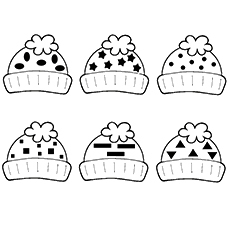 You can ask your kid to count the number of hats in the picture as a fun activity. 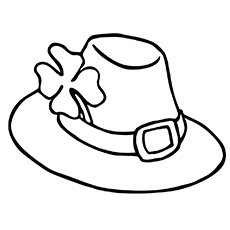 These free printable hat coloring pages online will ensure that your kid learns something new about hats. Also, she might want to take out her collection and wear them.